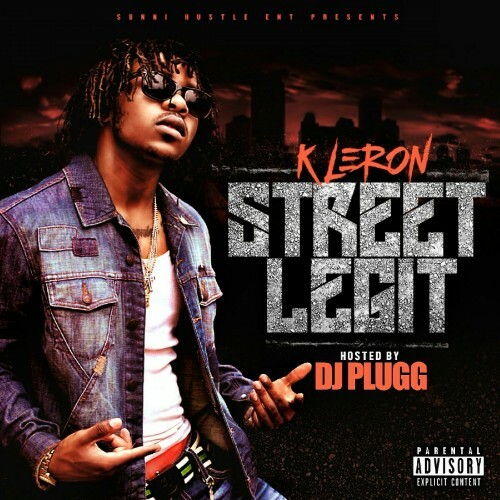 Follow @IndyTapes, @DJPlugg & @Kennykleron1000! Snappin on that hoe!!! Shout out bruh def grindn.